As a father to a young child, I’ve often been somewhat apprehensive about the idea of my son riding a roller coaster – particularly when the signs around the ride advertise a “death-defying” experience. In fact, I remember being particularly concerned when I was told my son’s classroom would be taking a field trip to Wild Waves – one of the larger amusement parks in the Seattle area – because of a death I had read about at the amusement park some years earlier. But the reality is that the amusement park industry thrives off of thrill-seekers and the exhilaration that they get from feeling like their lives are in danger. It’s an industry that bases its profitability off of providing an adrenaline rush to its customers, and for the most part it’s all well-intended fun. People spend a day at the amusement park satisfying their need for the thrills of danger, and go home at the end of the day with their families. Sometimes, though, amusement park rides can get out of control and the physics at play can cause serious and often permanent injuries to an innocent person. And when this happens, who should be held accountable for rider safety? Moreover, who has the duty or responsibility to regulate the safety of consumers at an amusement park? There have been several disastrous and newsworthy accidents at amusement parks over the past decade throughout the United States. Each of these tragic incidents appears to have been preventable had the facilities properly prioritized customer safety, but instead these unsuspecting riders have had their lives forever altered because of the permanent injuries they suffered. One of the more noteworthy cases occurred in 2007, when 14-year-old Kaitlyn Lasitter was visiting Six Flags Kentucky Kingdom in Louisville with a group of friends. Lasitter and her friends had just finished riding the “Superman Tower of Power” ride and decided to take advantage of the short lines to ride it one more time. The ride immediately jolted and the girls were struck by falling cables from the ride, which severed both of Kaitlyn Lasitter’s feet. Then in 2011, a man named James Hackemer – who had previously lost both of his legs in a roadside bombing while serving in the Iraq war – was visiting Darien Lake Amusement Park in New York with his nephew. The nephew recalled to reporters that a park employee had told Hackemer that despite his disability, he would be fine to ride all the rides that the park had to offer. The duo boarded the “Ride of Steel” attraction looking for some thrills, but the nephew soon realized that the belt and lap bar would not be enough to hold his uncle because he had no legs. The “Ride of Steel” topped out at approximately 208 feet, and Hackemer fell to his death while the attraction’s cars were traveling upwards of 70 miles per hour. One of the biggest challenges to safety in the amusement park industry is a lack of general oversight, as the Consumer Product Safety Commission (CPSC) stopped regulating amusement parks in the early 1980s. The CPSC is still slated with regulating the manufacturing process of amusement park rides, but states are left on an individual basis to decide whether or not to regulate and oversee the set up process and regularly inspect fixed rides like roller coasters. Perhaps the most noteworthy incident involving an amusement park in Washington state occurred on August 20, 2016, when a 33-year-old man died in an apparent drowning at Wild Waves Theme Park in Federal Way. While it has not yet been determined what exactly led to the man's death, multiple witnesses to the incident have pointed at least some of the blame at lifeguards at the park for failing to respond to the emergency in a quick manner. The lifeguards reportedly spent a great deal of time debating how to handle the situation, and a park guest was actually the first one to discover the man had been drowning. An investigation into the incident is ongoing. According to an investigative report from NBCNews.com, there are also currently 17 states that do not require amusement park rides to be inspected by a state agency. In many of those states, an amusement park is only obligated to purchase the required level of liability insurance and provide inspection reports to police if there is an investigation into an accident on-site. Fortunately, Washington is one of the states that has a designated state agency responsible for inspecting amusement parks and the rides that are open to the public. The Washington State Department of Labor and Industries (L&I) is responsible for inspecting amusement park rides to ensure they are set up properly. For safety tips and more information about L&I’s role in ensuring the public’s safety at amusement parks, check out the L&I Parents’ amusement rides safety checklist on their website. On August 20th, 2016, a 32-year-old man named Vijayarengan Srinivasan was found unresponsive on the bottom of an activity pool at the Wild Waves amusement park in Federal Way, Washington. According to a police report, lifeguards noticed something that looked like a body at the bottom of the pool around 5 p.m., but two searchers were unable to locate anything in the water. A 12-year-old girl then approached the lifeguards to say that she had seen a body in the pool, but was told that "it's just the paint." The girl went on to insist that she had seen legs and hair, and tried to get the attention of a second lifeguard, but was ignored. At 5:20 p.m., a third lifeguard who had been helping another guest found Srinivasan lying on the bottom of the pool. Federal Way police did not find any evidence of criminal wrongdoing, but released a statement saying that there had been a "missed chance" in the belated rescue attempt. “I think they had so many people around the lifeguards were overwhelmed, and they weren't paying attention like they should be, and then all of a sudden this happens,” a witness told reporters. As devastating as these amusement park accidents can be, it would appear that there is still a lot of progress to be made in the realm of rider safety. In fact, one of the most popular amusement parks in the entire United States just saw one of its riders suffer life-threatening injuries that eventually took her life. 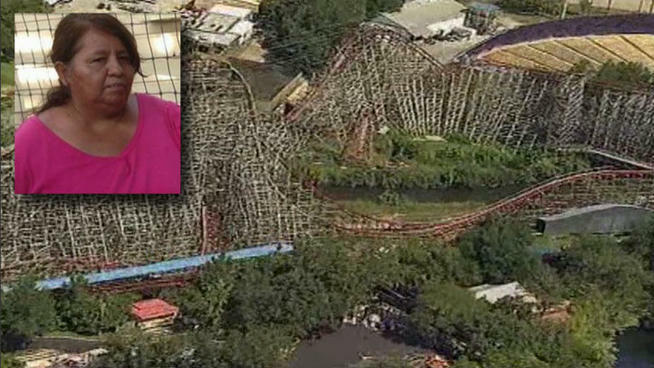 On July 19, 2013, 52-year-old Rosy Ayala-Goana was at Six Flags Over Texas when she boarded the Texas Giant roller coaster, which the amusement park says has the steepest drop of any roller coaster in the world and stands 14 stories tall. Because the other riders were on an 80 degree freefall at speeds of up to 65 miles per hour at the time, nobody is exactly sure how the tragic accident occurred. As it turns out, simply hearing the restraint make a clicking sound clearly isn’t enough to ensure the safety of the ride’s passengers, as Ayala-Goana took a fatal 75-foot fall from the ride before striking her head on a support beam, which was ultimately determined to be the cause of death. 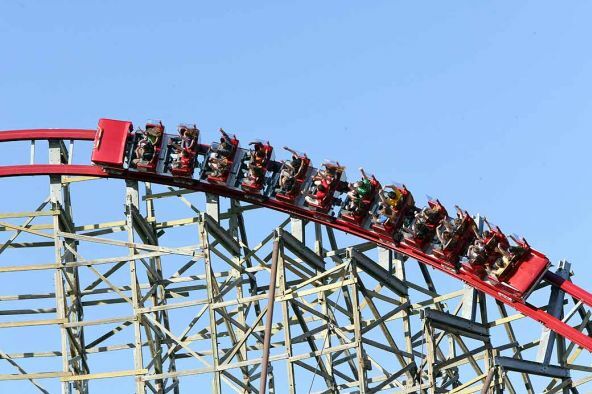 If you or a loved one has been injured while attending an amusement park in Washington state, it may be beneficial to consult with an amusement park accident injury attorney at Davis Law Group, P.S. 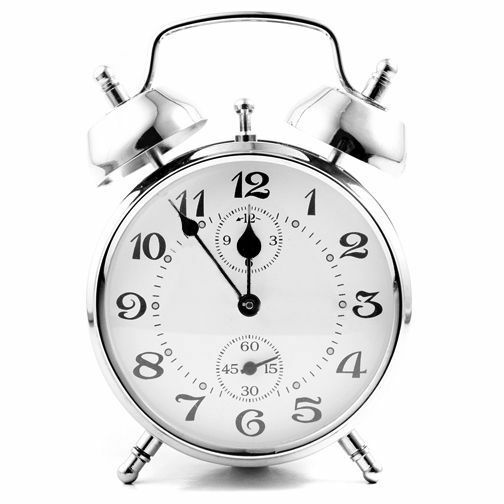 For more information or to schedule a free case evaluation with an attorney, contact our office at 206-727-4000 or contact us online here.